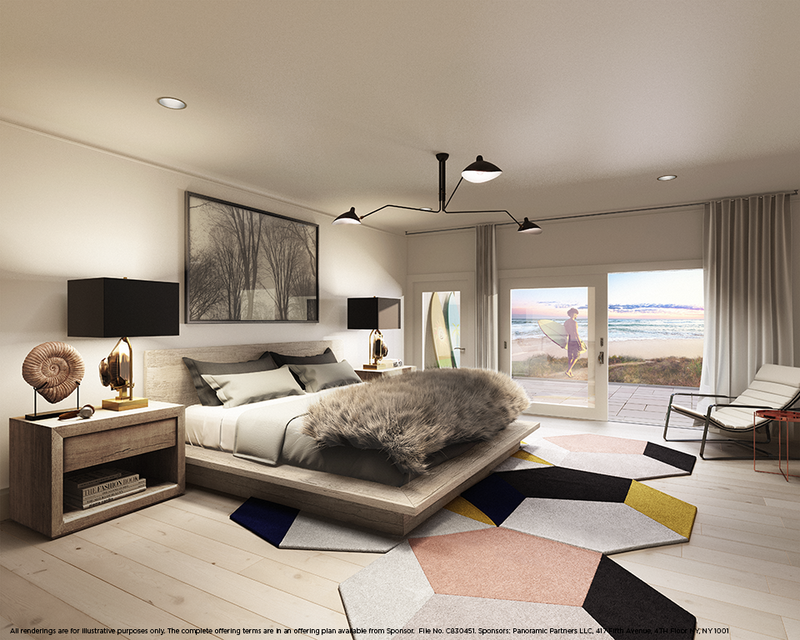 Gurney’s, the iconic resort destination in Montauk, is unveiling The Residences 12 oceanfront homes for sale this month. The Residences, adjacent to the resort property, are a one-of-a-kind luxury lifestyle opportunity in a location that cannot be replicated. They offer the most dramatic proximity to the ocean that you can find anywhere, and are a scarce commodity –homes can never be built again this close to the ocean due to zoning laws. The Residences are comprised of four two-bedroom, three three-bedroom, four four-bedroom, and one five-bedroom properties, ranging from 2000- 5000 sq ft. 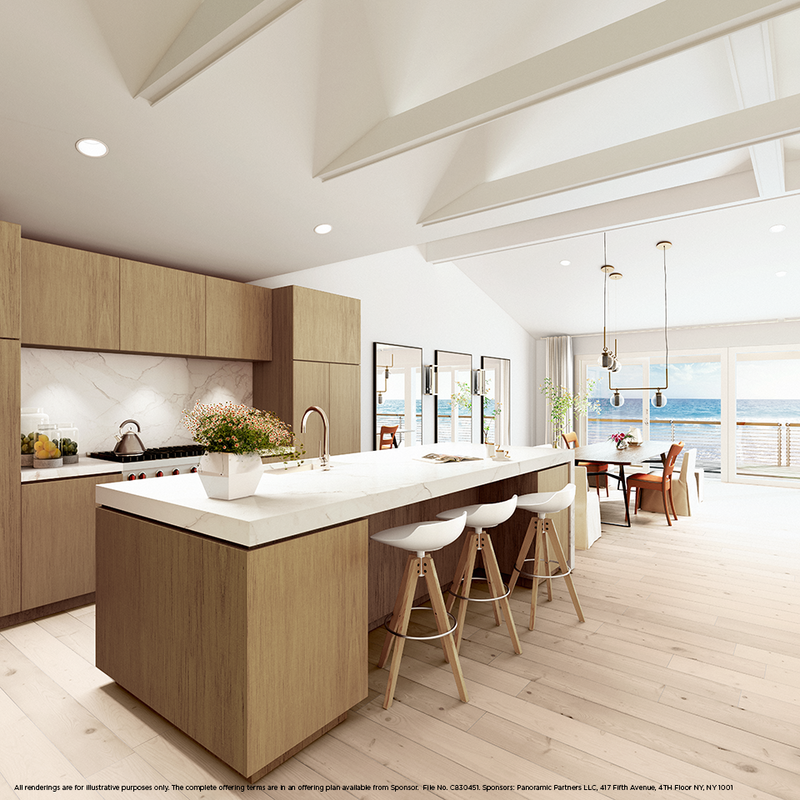 The design is a blend of the iconic Hamptons-style seaside cottages façade and organic modern interiors with the use of light woods, cool marble slabs and neutral color palette. 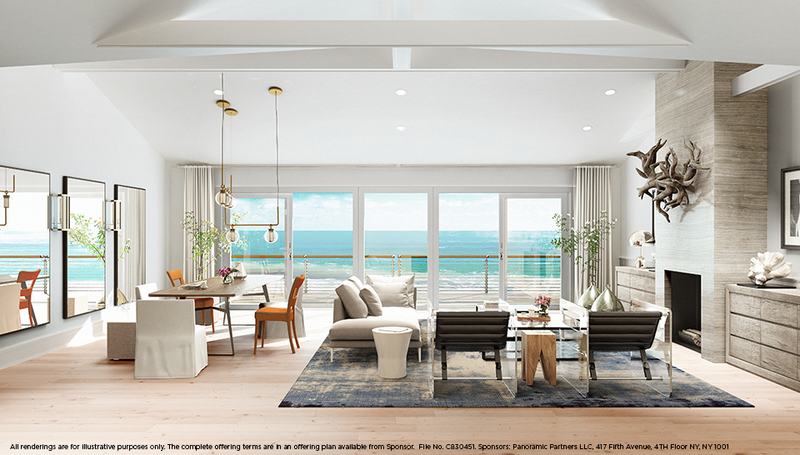 Expansive outdoor living areas hover above the Atlantic Ocean. Prices range, starting at $4 million. 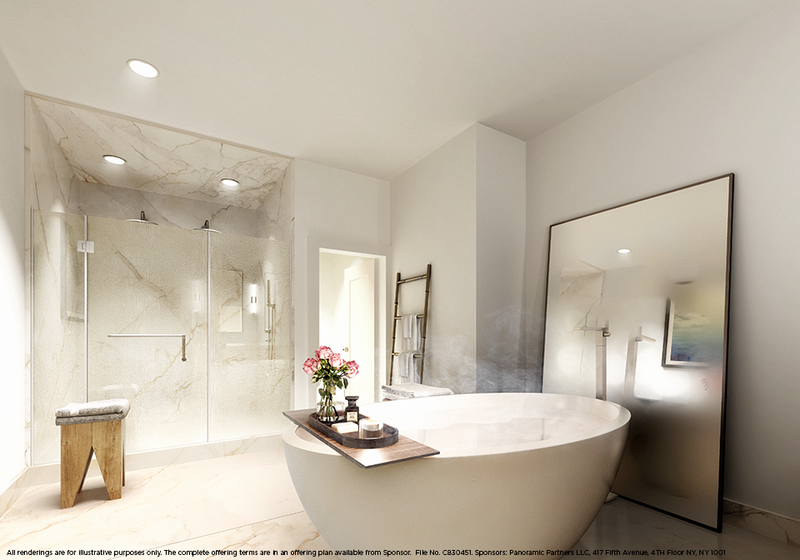 Owners will have access to the exceptional Gurney’s lifestyle and amenities, where absolutely everything is taken care of. These include butler service (including preparation for arrival), dedicated owners’ beach cabanas, home maintenance, watersport equipment storage, as well as access to Gurney’s restaurants (like Scarpetta Beach), seawater spa and pool, beach nannies, wellness retreats and fitness classes, and entertainment. Ryan Serhant and The Serhant Team at Nest Seekers International is handling sales. Check it out!